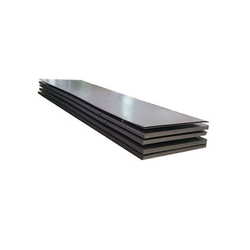 This range of products offers various steel sheets, which are exclusively used in various steel factories, steel plants and industries. We procure optimum quality steels which are further blended with layers of silicon, aluminum and other allied compounds. All these products are ISI certified and provide maximum functionality to our clients. 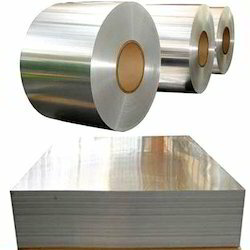 We are the leading wholesaler trader of Hot Rolled Steel Sheet. We are leading wholesaler trader of Cold Rolled Sheets.